Van Damme is still awesome. 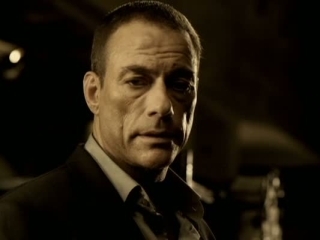 Home› News › Van Damme is still awesome. The film stars Scot Adkins and Van Damme. I’ve never seen Scott Adkins in anything else but I was fairly impressed with him as an action star, he was pretty awesome. 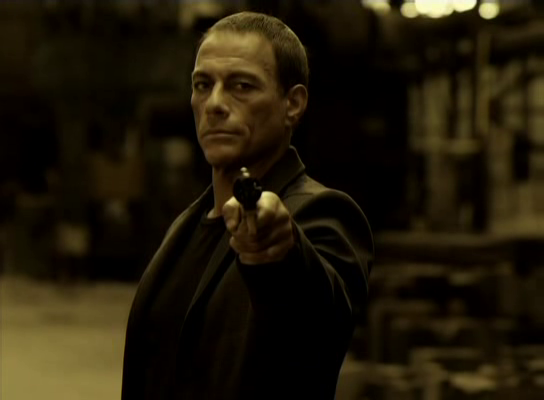 Van Damme and Adkins play two rival assassins, one has a personal history with the target, the other is purely business. The two have great chemistry and both play their parts perfectly. Without getting too detailed, the film quality, action scenes, acting, and violence were better then most action films I’ve seen recently. Its a shame these movies go straight to DVD as I think that people would go to the movies to see action flicks like these. Instead we get watered down action movies full of teen heartthrobs and bad CGI. Watch “Assassination Games” if you are in the mood for a good action film, its currently on Netflix streaming.